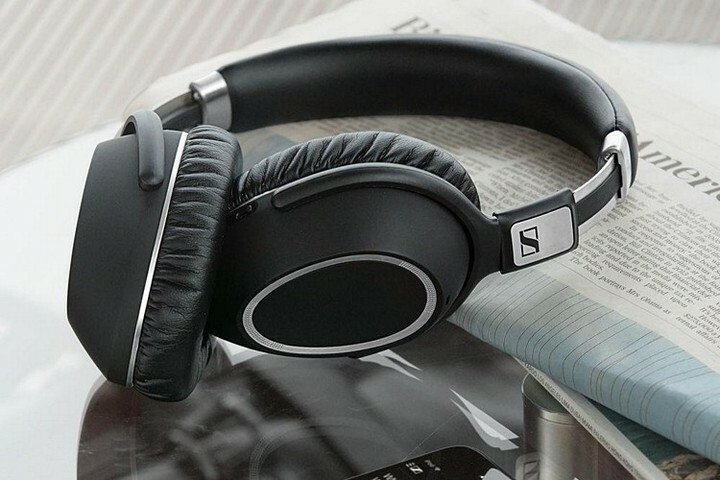 Are the Sennheiser PXC 550 Wireless Noise Cancelling Headphones Worth Buying? Noise canceling headphones have become popular in recent years with Bose at the lead. Until recently, most of these headphones have been wired. That’s starting to change as Bluetooth technology has improved. 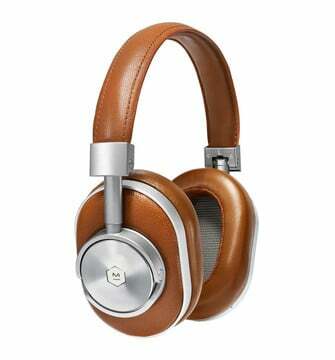 Today, some of the hottest noise canceling headphones on the market are of the wireless variety. The recently introduced Sennheiser PXC 550 promises to turn “every journey into a first-class experience.” Is this a journey you should take? It’s time to find out. Frequent travelers love noise canceling headphones — as long as they pass four important tests. First, they must be comfortable on the ears, especially for long flights and layovers. Second, they should be easy to fold for quick storage. They should also have excellent battery life. Finally, satisfactory noise canceling headphones do just that — provide ample noise canceling technology. The Sennheiser PXC 550 rates highly on all of these points. Still, there is more to the story to consider. The PXC 550 Wireless are among the most comfortable wireless headphones on the market. Featuring soft and durable leather, the headphones include a fold-flat collapsible frame for easy storage in the included carry case. Each cup is ear-shaped, which adds to the comfort level. On the right cup, you’ll find the Effect Mode Control button, and NoiseGard/ANC control switch. 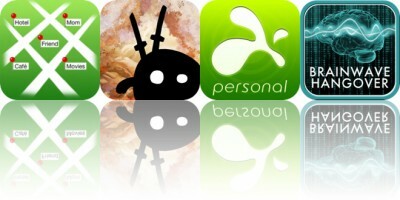 On the former, you’ll find modes for Club, Movie, or Speech. You can also turn off the control with ease. These modes change the sound slightly, although probably not enough to impress. Thankfully, Sennheiser’s CapTune app, which I’ll discuss below, enhances these controls. The NoiseGard hybrid Active Noise Cancellation system features two noise-cancellation systems in one. On the outside of the headphones, you’ll find two microphones that serve as a Feed-Forward active noise cancellation system that reduces noise in the high- frequency band. 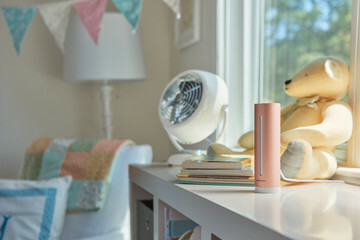 The inside’s Feed-Back active noise cancellation system also features two microphones. The microphones reduce noise in the low- frequency band. Many noise cancelling systems leak an annoying hissing sound. NoiseGard does not, which is obviously a good thing. Still, because there’s no hissing sound, it’s sometimes difficult to tell that NoiseGard is working. Trust me, it is.mode. The right earcup also features a Bluetooth on/off switch. The left earcup includes near field communication (NFC) controls. 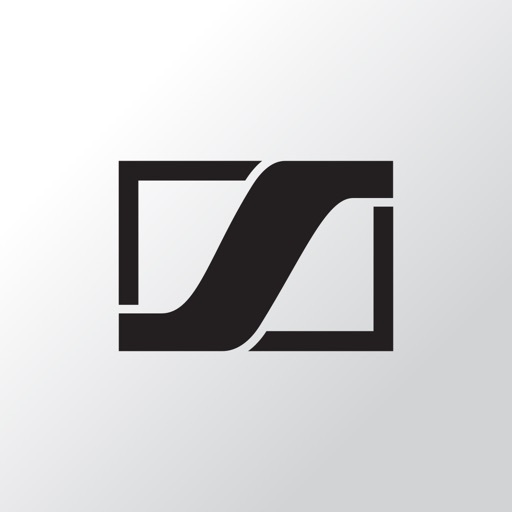 For the PXC 550, Sennheiser has elected to include touchpad controls on the right earcup. This pad allows you to use gestures to control music and calls with taps and swipes. For example, you swipe up to make the music louder. The touchpad works fine. 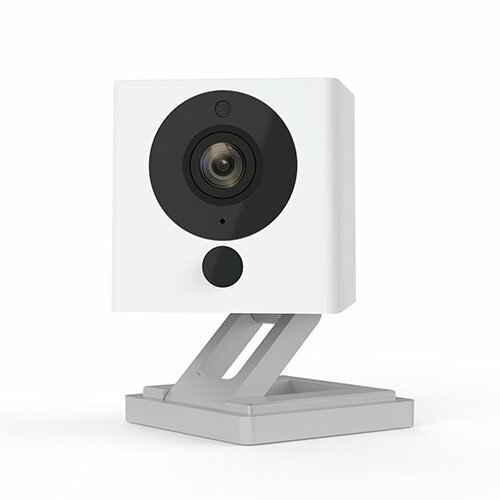 Unfortunately, depending on the size of your fingers, you might have difficulties using it without accidentally touching the Effect Mode Control button or NoiseGard/ANC control switch. There’s no on/off button on the Sennheiser PXC 550. Instead, you need to turn the headphones in different directions to power on and off. To turn the headphones on, you unfold the earcups away from the headband and then twist them outward until you hear a click sound. Turning them off requires holding the headphones so that the left-hand holds the right earcup and the right-hand holds the left ear cup. You twist the earcups inward until you hear a click sound. Confusing, no? I’m not the kind of person to read directions for new products. The instructions were needed here. You can decide whether you should need to read directions just to turn on a pair of headphones. 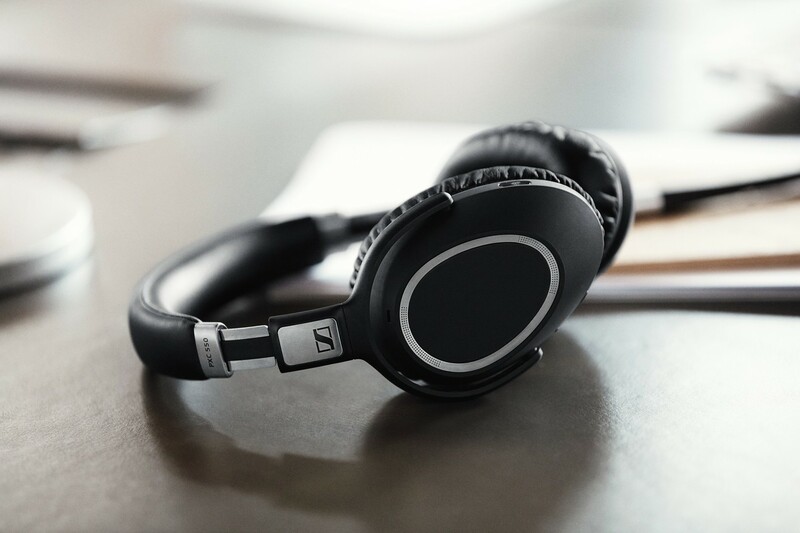 Sennheiser promises 20 hours of battery life with both Bluetooth and NoiseGard activated and 30 hours if the headphones are connected using the included audio cable with NoiseGard activated. During my limited tests, I experienced similar numbers. These are excellent numbers. The free CapTune app for iOS and Android offers music and device customization tools for the PXC 550 headphones. Among the many features is the ability to personalize the sound of your headphones with different sound effect modes. You can also use the app to adjust NoiseGard according to your comfort level and view the remaining battery life of the headphones. CapTune works well, especially as it relates to the effect modes. My advice: Play around with it to find the sounds you like the best. The audio performance on Sennheiser PXC 550 is powerful and rich and with a lot of high-res detail, depending on the settings you make on the CapTune app. The sub-bass experience is best described as moderately intense, with deep lows and articulate highs. At mid-range, the bass response is punchy, but not overpowering. Songs without a lot of bass sound mostly natural and well-balanced. 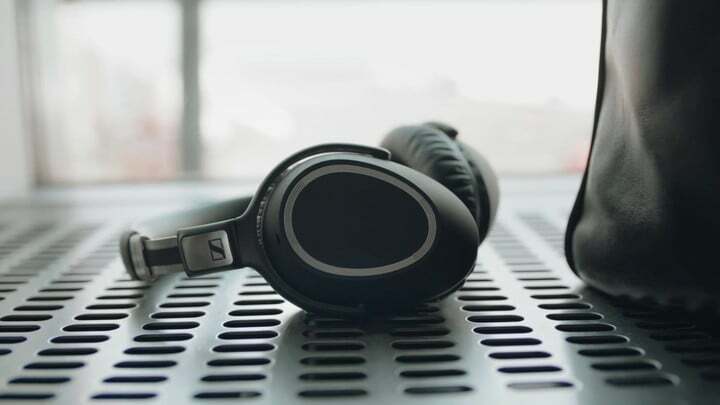 On the four most important points I mentioned above, the Sennheiser PXC 550 Wireless headphones rank very highly. 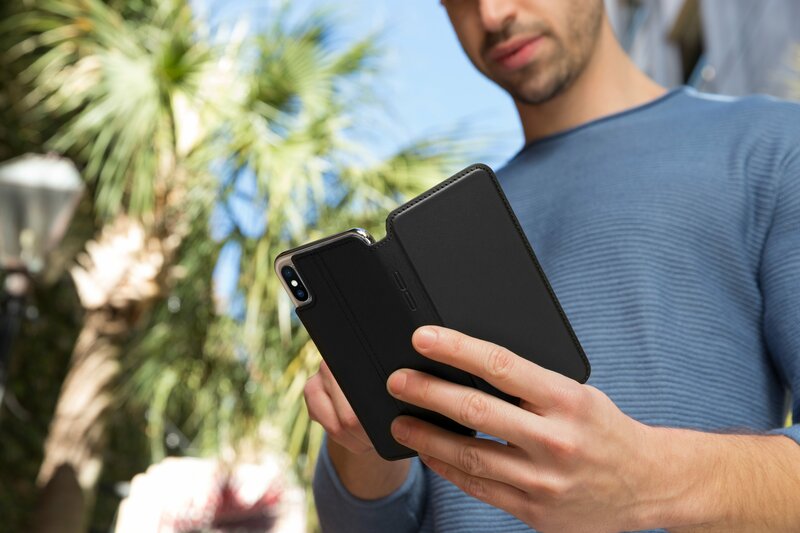 They are comfortable, easy to store, and offer great battery life and noise canceling technology. They also sound very good. Unfortunately, the PXC 550 Wireless headphones do include a few quirks. For one, the physical controls aren’t always easy to use, especially if you have big fingers. Second is the price. At $400, these headphones are $50 more than the Bose QuietComfort35 wireless headphones, which have been well received since first arriving on the scene earlier this year. Each of these points should be considered before making a purchase. 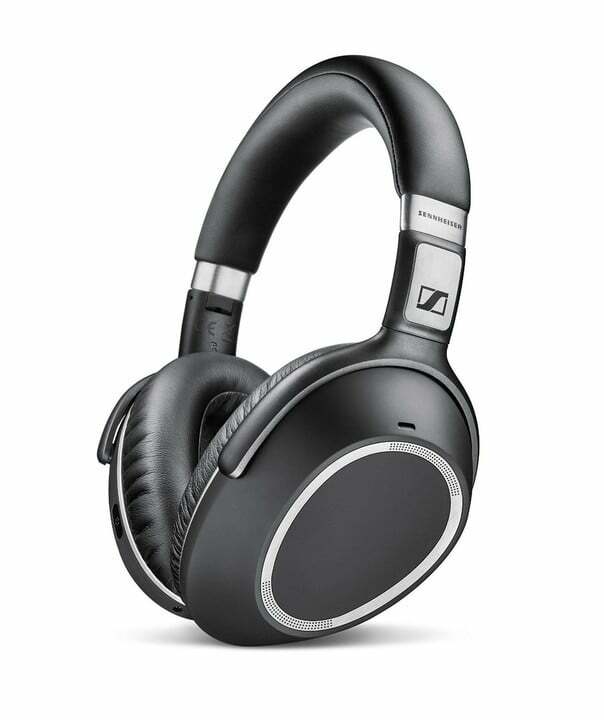 top Are the Sennheiser PXC 550 Wireless Noise Cancelling Headphones Worth Buying?